The Gondola is back for YetiCon 2019, and available for longer than ever before! 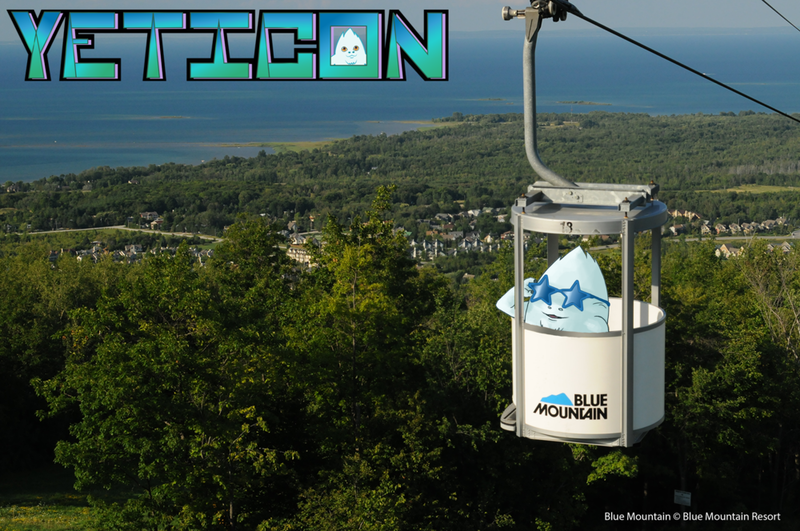 For 6 whole hours, 9AM to 3PM on Saturday of YetiCon 2019, gondola rides to the top of Blue Mountain will be free for YetiCon pass holders! If you’ve never ridden up before, not only is it a gorgeous view at the top of the mountain, it’s also a wonderful photoshoot location to explore! We know the gondola is a heavily requested favourite, and we’re so happy we could bring it back for you with extended hours! We’ve got a couple more of YetiCon 2019’s biggest activities to announce before starting limited Early Bird ticket sales next week!